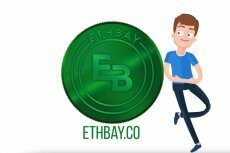 Marketplace powered by Ethereum smart contracts may change the industry as it sets new standards of fees and personal data security. 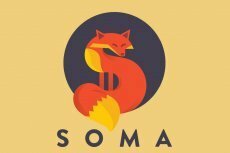 UTRUST, a blockchain based payment platform seeking to be the future of online payments, and SOMA, a decentralized social marketplace, have joined forces in order to revamp the classifieds business model. 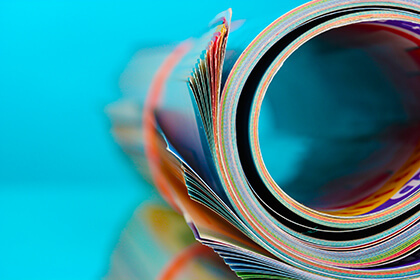 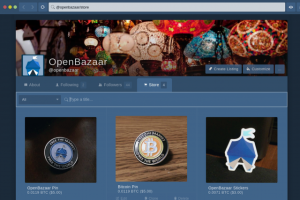 The group of developers behind the OpenBazaar project, has released the first version of its peer-to-peer e-commerce system that is available for bitcoin users only.